Parents are children's first and most enduring educators. When parents and carers work together in varying environments, the results have a positive impact on the child's development and learning. Therefore, we seek to gather a variety of information at induction to provide the basis for an ongoing open and honest relationship with our families. We are regulated by Ofsted. We enjoy partnerships with Derbyshire County Council Children and Young Adults Dept, various health departments and all of our feeder schools. The Pines Day Nursery operates between two settings, both situated in Ilkeston. 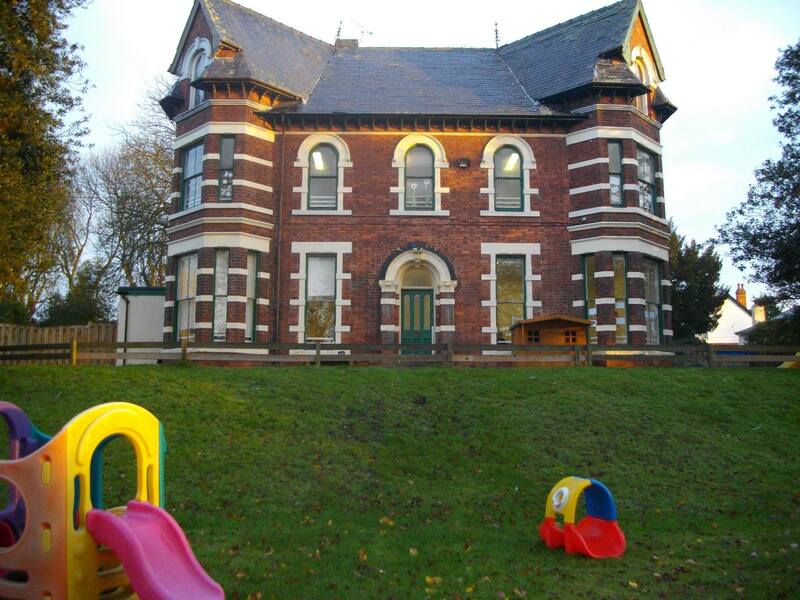 The Pines Day Nursery is situated on Stanton Road, Ilkeston and opened in 1996. It is operated from a large converted 3 storey Victorian property and is registered for 83 children a day. Our other nursery was opened in 2015 and is called Little Pines Day Nursery. 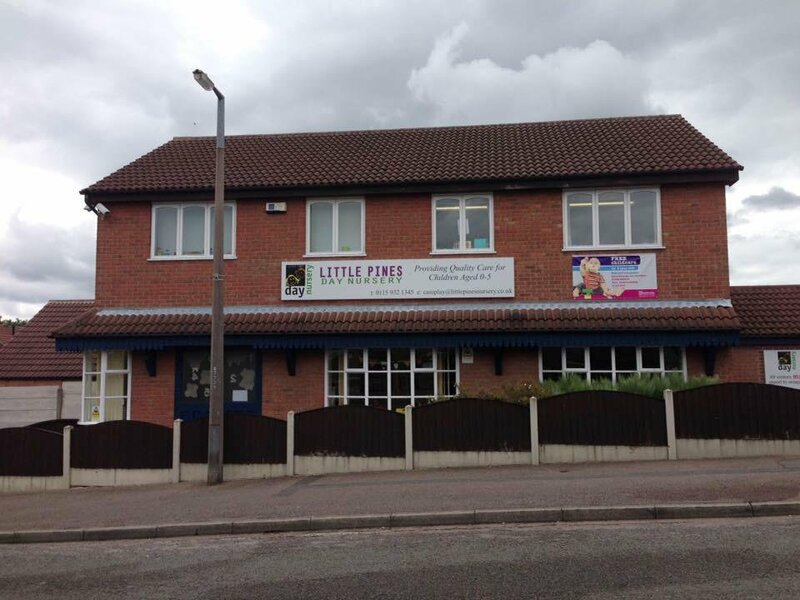 Little Pines is situated in the heart of the Shipley View Estate, Ilkeston and is registered for 40 children a day. Both of our nurseries operate between the hours of 07:30 and 18:00, for 51 weeks of the year. We are committed to providing a high quality of care and educational experience for all children. We have clear principles and aims and we work hard to provide a broad and balanced range of age and stage approriate learning experiences for all children in our care. Our dedicated team are widely experienced in making those first steps away from home as comforting and enjoyable as possible.